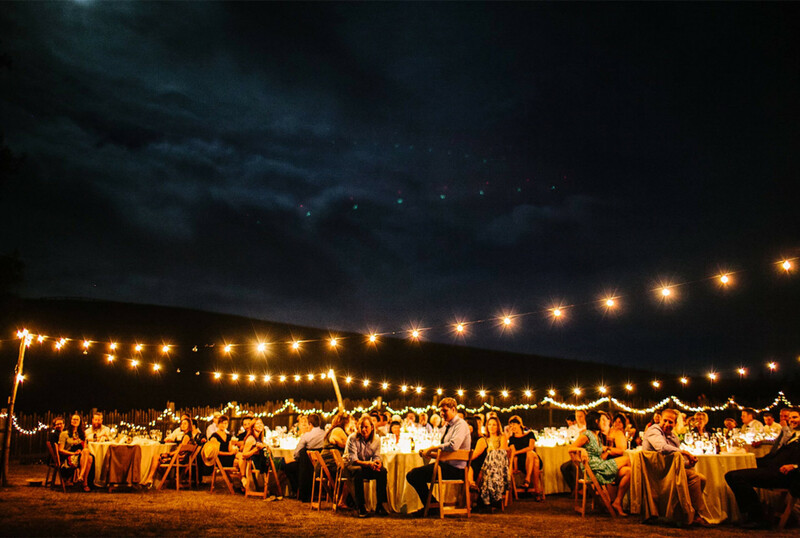 Let the Stardust team be there to manage all of the details and logistics of your party, so that every step along the way is an enjoyable one – from our very first meeting until the end of your seamless event. Our comprehensive wedding planning packages will ensure that the wedding of your dreams is not only brought to life but is flawlessly executed. Realizing that each and every client has a unique, individual style, we specialize in the creation of breathtaking, memorable, one-of-a-kind events. For the couple that would like to oversee all of the planning but would like to have a seasoned wedding professional coordinate the timeline and handle the details on the day of the wedding. Provide a detailed timeline for the day of the wedding. Access to our recommended vendor list. Oversee coordination of the wedding rehearsal. Ideal for the couple that would like to be involved in the wedding process, but doesn’t have the time or desire to work with their vendors directly and wants to know that all of the details are being seen to on their behalf. we can create a custom planning proposal for you based on your needs. Access to our recommended vendor list and assistance choosing the vendor that is a fit for your wedding, style, and budget. Assistance with venue search and tours. Arrange and attend vendor meetings. Assistance with booking hotel blocks and vacation rentals for guest lodging. Event design, theme & décor development. Book shuttles and create shuttle pickup and drop off schedules. Creation of a wedding website. Oversee placing and finalizing rental orders. Assist with production of favors, seating cards and special signage. Provide a detailed timeline and schematic of the venue.